The change in the first quarter was largely due to the full consolidation of the results of BPI from February 2017 onwards, which naturally impacted the main headings of CaixaBank’s income statement. The Bank reported strong commercial activity in the quarter, enabling it to boost its income generating capacity (gross income of €1,893 million). This performance was fuelled by the integration of BPI, which has driven up net interest income by 13.1%, fee and commission income by 20.3%, customer lending by 11.3% and customer funds by 11.2%. Profitability at the CaixaBank Group was up 65 basis points quarter on quarter to 6.2% (3.7% in the first quarter of 2016), while ROTE from the banking and insurance business was 9.0% and profit totalled €557 million. Commercial activity remains extremely healthy at CaixaBank, which is the market leader across all the main retail products and services, including payroll deposits (share of 25.9%). It also leads the way when it comes to online banking and mobile banking in Spain, with 5.4 million and 3.7 million customers, respectively. CaixaBank’s business model relies heavily on technology and digitalisation: 90% of processes now digitalised, 97% of signatures now digital and 26,511 smart PC’s up and running. Against a backdrop of rock-bottom interest rates, net interest income totalled €1,153 million (+13.1% year on year) following the integration of business from BPI, which contributed growth of 6.8%. At CaixaBank, net interest income gained 6.3% largely in response to sound management of retail activity, with a sharp reduction in the cost of maturity deposits (-55bp) and a drop in income due to diminishing returns on the loan portfolio and the fixed income portfolio, in turn due to the drop in market interest rates. Fee and commission income totalled €588 million. The change here (+20.3%) was due to the income deriving from CaixaBank’s own commercial activity (+11.6%) as well as BPI’s contribution to CaixaBank’s results (+8.7%). The change in recurring administrative expenses, depreciation and amortisation (up 9.8% to €1,101 million) was largely due to the integration of BPI (1.0% on a like-for-like basis) and also the ongoing drive to streamline and contain costs. Also affecting performance in the period were the early retirements and the labour agreements aimed at streamlining the workforce. Pre-impairment income amounted to €792 million (-13.8%), mainly due to lower levels of income generation on financial assets –in 2016 it included the materialisation of unrealised capital gains on fixed-income assets– and also on the investee portfolio, where the change was partly due to the sale of 2% of BPI’s stake in BFA (€-97 million) and other perimeter changes. Total customer funds stood at €338,053 million, up 11.2% in 2017 following the integration of BPI. 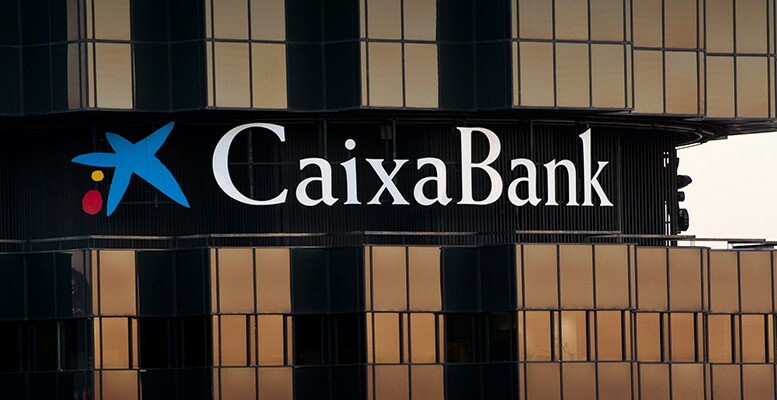 Customer deposits at CaixaBank remained stable in the quarter, which saw 2.8% growth in demand deposits and a 19.4% drop in term deposits. Loans and advances to customers, gross, totalled €227,934 million, up 11.3% in the quarter following the integration of BPI. Stripping out this impact, both the total portfolio and the performing portfolio at CaixaBank remained stable. Meanwhile, figures for the different segments at CaixaBank revealed: (i) positive growth in new loans for home purchases (+11.5%), consumer loans (+32%) and loans to businesses (+46.9%), which helped to offset the deleveraging process affecting Loans to individuals – other, and (ii) the reduced weighting of financing to real estate developers within the total loan portfolio (3.9% at 31 March 2017) in response to sound management of distressed assets. Turning to commercial activity, highlights during the period included the sharp growth seen in the insurance and asset management businesses. CaixaBanks’s assets under management totalled €84,693 million (+3.4% in 2017) following the success of the campaigns rolled out, the extensive range of products on offer and the ongoing market recovery. As in previous years, assets under management through investment funds, portfolios and SIVACs gained a sizeable €58,896 million (+3.9% in 2017), while pension plans also performed well (+2.3% in 2017) to reach €25,797 million. CaixaBank is the market leader when it comes to investment fund participants and assets under management, with a share of 18.2%, and also pension plans, with a share of 23.2%. The CaixaBank Group’s NPL ratio was 6.7% (6.9% at 31 December 2016) following the integration of BPI, while the NPL coverage ratio improved to 49% (47% at year-end 2016). Non-performing loans, excluding the incorporation of balances following the acquisition of BPI, were down €127 million in the quarter (down €1,798 million in the last twelve months), showing the improving quality of the loan portfolio. Impairment losses on financial assets and other charges to provisions stood at €619 million (+51.1%), following the recognition in the quarter of €152 million associated with early retirements and €154 million in write-downs on exposure to the SAREB. The portfolio of net foreclosed real estate assets available for sale amounted to €6,285 million, with a coverage ratio of 59%. Following the trend seen in recent periods, the first quarter of 2017 saw fewer additions to the portfolio of foreclosed assets along with consistently high levels of asset sales, with €1,719 million in proceeds over the last twelve months (sales and rentals) and positive proceeds on sales since the fourth quarter of 2015. The margin of proceeds on sales to net book value was 15% in the first quarter of 2017. Real estate assets held for rent amounted to €3,088 million, net of provisions. The portfolio has an occupancy rate of 90%. In accordance with applicable accounting law, 7 February 2017 has been set as the effective assumption of control date and the total stake in BPI (84.5%) has been reported under the full consolidation method since 1 February, having been previously reported under the equity method (45.5%). In the last two months (February and March), BPI has contributed €50 million to CaixaBank’s total earnings. Meanwhile, the net result of measuring BPI’s assets and liabilities at fair value as of the effective takeover date, as a result of the business combination, was €256 million. After reporting a net attributable loss of €97 million following BPI’s sale of 2% of BFA, the Group’s consolidated income statement includes a positive net impact in the quarter of €159 million. This net result will allow the Group to meet future restructuring costs, which were estimated at €155 million net attributable to the Group (€250 million gross) in the announcement of the takeover bid. 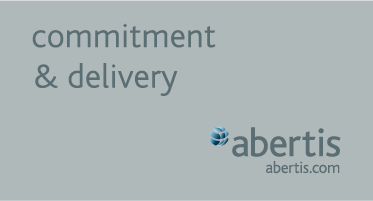 It is therefore estimated that the acquisition will have a neutral overall impact on the financial statements. The impact on capital of the acquisition of Portuguese bank BPI (-108bp) had already been covered in advance in 2016 through the sale of treasury shares totalling €1,322 million. Following the acquisition, the CaixaBank Group had a fully-loaded Common Equity Tier 1 (CET1) ratio of 11.5% at 31 March 2017, within the 11-12% band envisaged in the 2015-2018 Strategic Plan. Meanwhile, fully-loaded total capital was 15.1%, exceeding the 14.5% target established in the Strategic Plan. 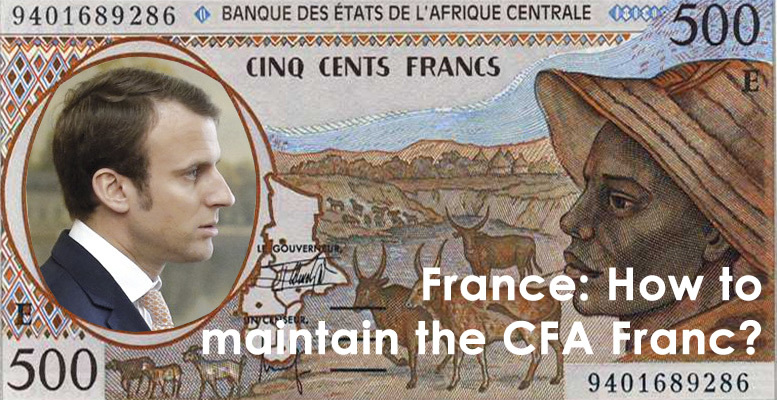 This ratio improved in the quarter (+67bp) following the placement of €1,000 million in subordinated bonds on the institutional market.